Mamado Sakho finally made his return in a Liverpool shirt against Wolfsburg in the UEFA Under 23's on Wednesday night at Prenton Park, Tranmere. The young Reds lost 2-1 due to a late goal from the German outfit, but Mike Beale's Liverpool gave a good account of themselves throughout the game and a draw looked to be on the cards when young Brooks-Lennon equalized for the Reds late in the game. However, there was still time for Wolfsburg to win the game with Hansen heading home a corner to give the German's a lucky victory against a plucky Red's team. 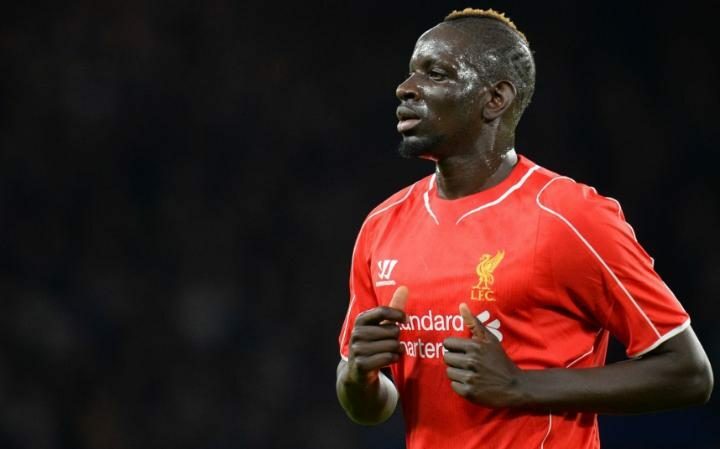 This was recalled Mamado Sakho's first game for Liverpool of any description since his unfair banning by UEFA back in April, for apparently taking a banned substance, he has since been exonerated buy the ruling body, but he was a huge miss against Seville in the Europa League final and Euro 16 for France. 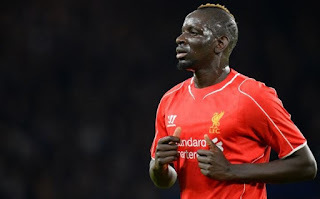 Sakho played well in his first game in four months alongside Iloris at centre-half, he defended most situations well, but looked a bit leggy at times, which is understandable after his long lay-off. He has had his run-ins with Klopp since then too of course, but lets hope that common sense will prevail and that the £18 million defender gets back in the main squad soon.